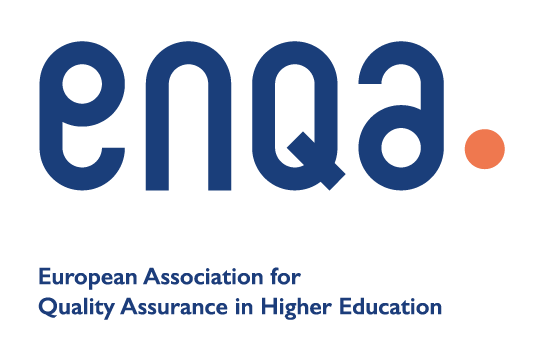 In some cases, learners can use a non-QQI qualification - eg from a UK awarding body, an Irish university or Institute of Technology - to get an exemption from one or more QQI FET components. Providers who receive such requests, should be satisfied the learning outcome for the relevant component(s) has been achieved by finding out as much as possible about the content of the programme which led to the qualification. Please note that some exemptions can be processed directly through QBS Certification system. For a list of the non-QQI awards see QSearch Exemptions.